Journalism Tips: 32. Keep old telephone directories. With more people going ex-directory, they are a valuable source for finding people. 32. 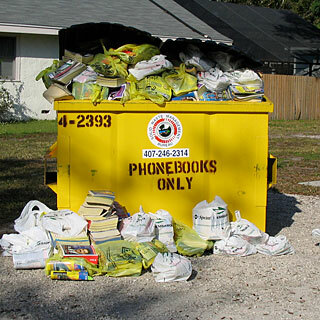 Keep old telephone directories. With more people going ex-directory, they are a valuable source for finding people. This is about as simple as it gets...although not particularly useful on work experience it is fantastic for offices. One of the most basic sources of information is the humble telephone directory. Once upon a time it contained practically everybody - today all it has got are a couple of old ladies who didn't realise they could go x-d, a local vicar and a few assorted oddballs. Holding on to old directories is a first step to finding people. This fade for only divulging minimal information to the wider world but everything to Google is relatively new. Got a directory going back even five or six years and there will be a lot of detail. So never throw them away, even if your paper has spent money on a Trace programme. Actually go one step further and hold on to any you find. It might just give you the break you need.